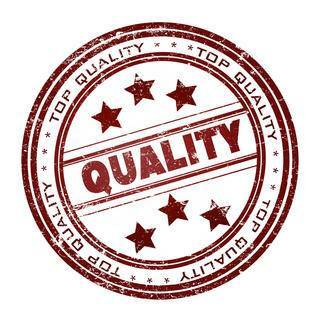 Our Company policy statement for ISO9001-2015 is based on our identification that over the years, product and service quality has shown itself to be of utmost importance in ensuring ongoing success in a very competitive market. 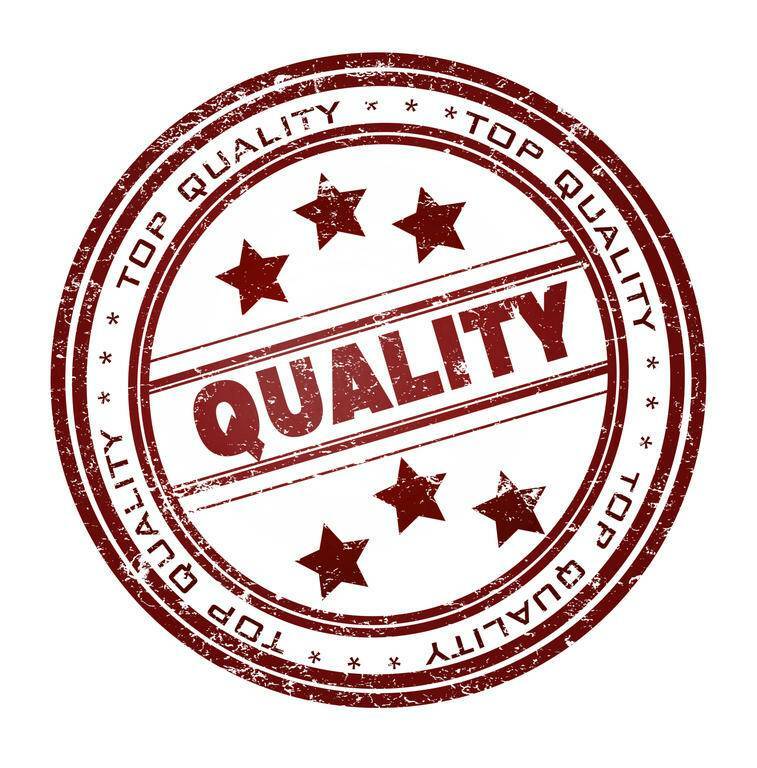 Good quality levels not only promote customer satisfaction, but also improve productivity and reduce both internal and external cost that can be then passed on to our clients . 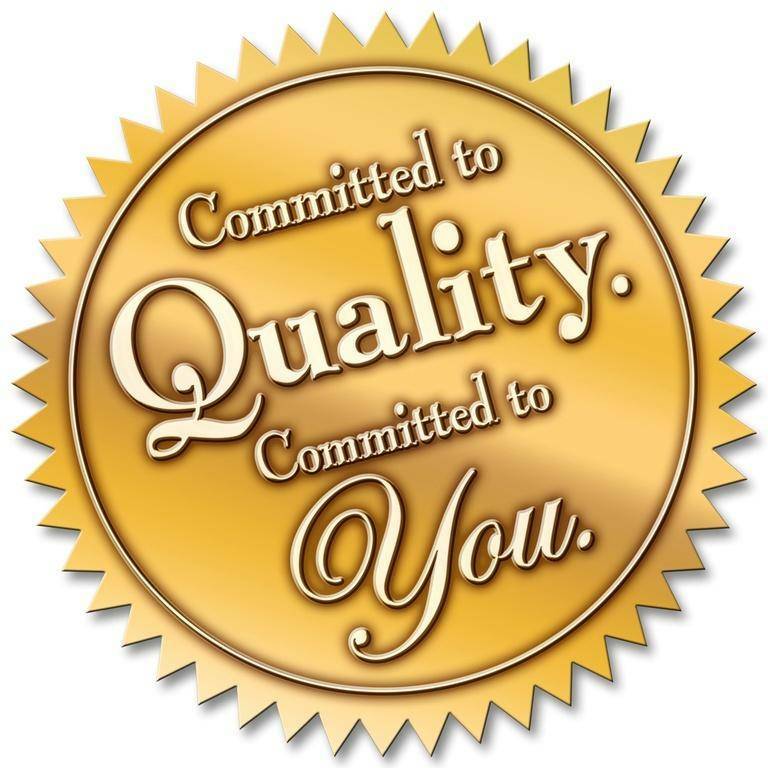 AE Manufacturing is committed to continuous improvement of quality products and strive to ensure that the latest technology that relates to our product and process manufacturing techniques are of the highest standard. Preventative strategies will be implemented and maintained to achieve our set objectives and therefore reduce any possibility of customer compliants and return of our product. Our Quality Management System for ISO9001-2015 will be in accordance with the requirements of The International Standard ISO9001-2015. 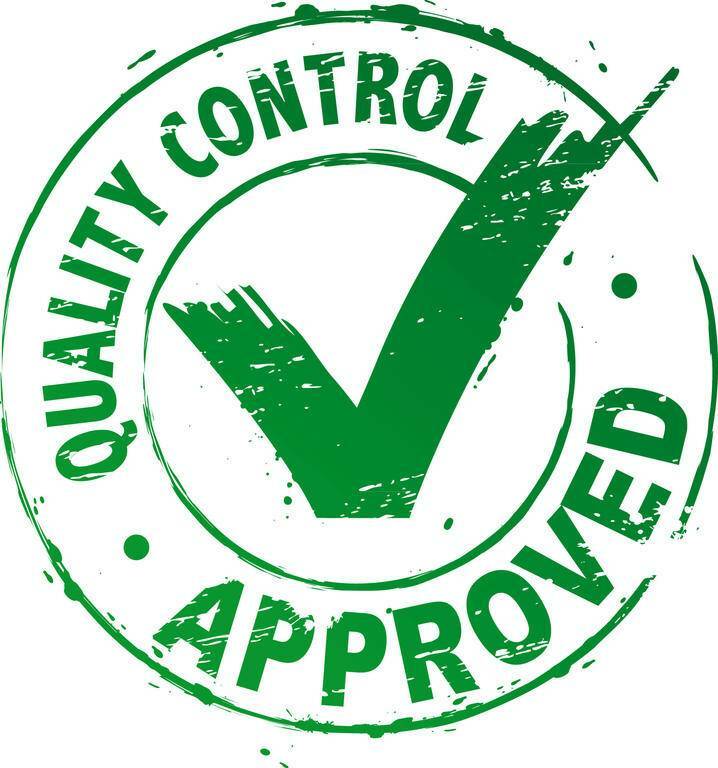 We will control and improve our quality system so that the state of the art controls are always in place as to product conformity for customer requirements. All management and staff of AE Manufacturing are committed to conform to the customers specifications and requirements and to understand and work in accordance with our policy and procedures of ISO9001-2015. To prevent problems rather than detection after occurrence. 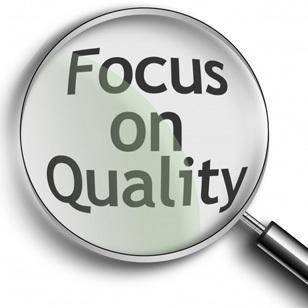 Aiming for zero defects, by using a continuous improvement philosophy. 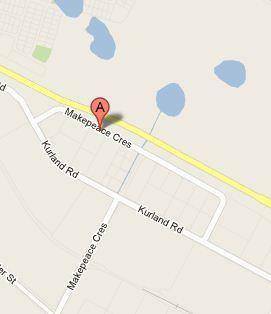 To attain and maintain the highest level of customer satisfaction with regards to supply and quality requirements. To consistently deliver quality products to our customers specifications. To ensure that customer satisfaction is never compromised.